Audiovox is a leading manufacturer of mobile electronics and a provider of factory matched headrest monitor system. These factory matched system offer a wide variety of features that few manufacturers can match. 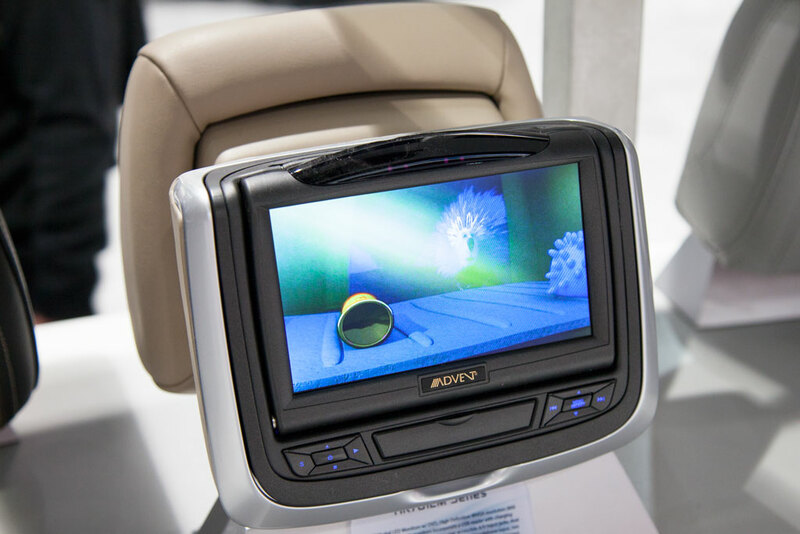 Audiovox headrest systems incorporate HDMI/MHL inputs allowing a connection to your smartphone or car Bluray player. Factory match Audiovox headrest monitors use all of the same material that’s already in your vehicle, from the leather even down to the stitching, ride with confidence and style. The headrest comply to OEM standards and exceed Federal Motor Vehicle Safety Standard regulations making them a true OEM replacement part. 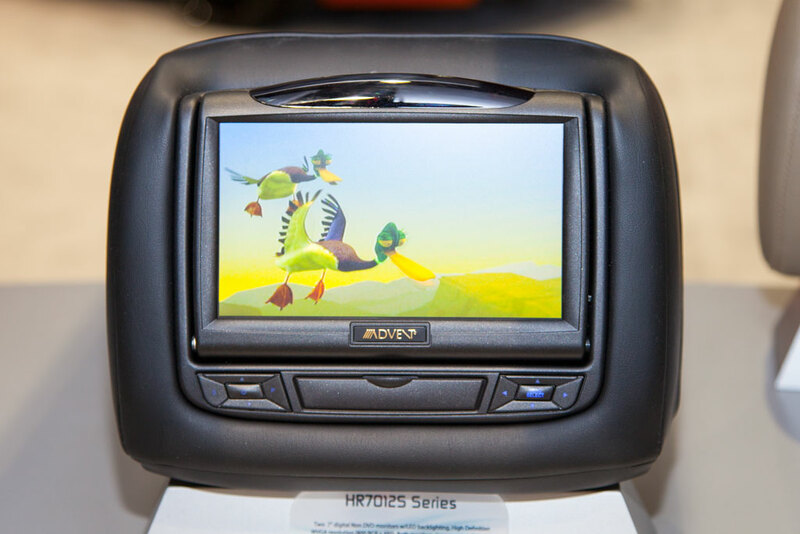 The systems offer dual DVD players allowing each child to watch their own movie. It is also possible to configure the system in variety of different ways to suit your budget with single DVD options, dual monitors, etc., the possibilities are virtually endless. We walk you through the system in our video, take a watch and enjoy.